PRESENT YOUR OFFER !!!!! 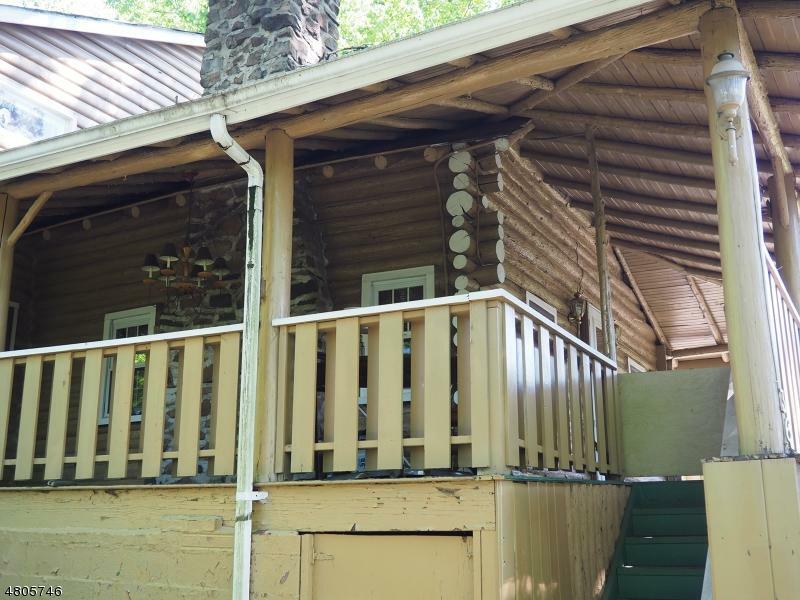 This Log Cabin is on a large lot, in a fantastic location, one block from Packanack Lake. 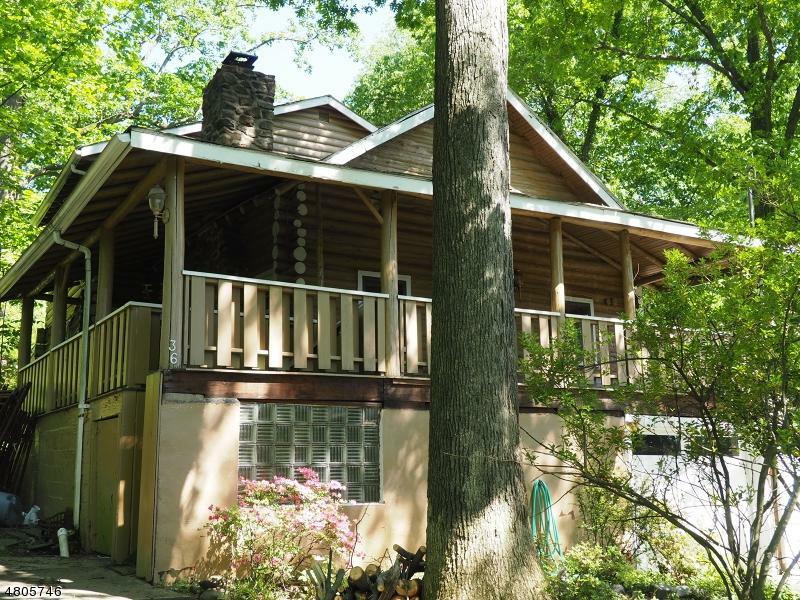 Ready to be transformed into your dream home. 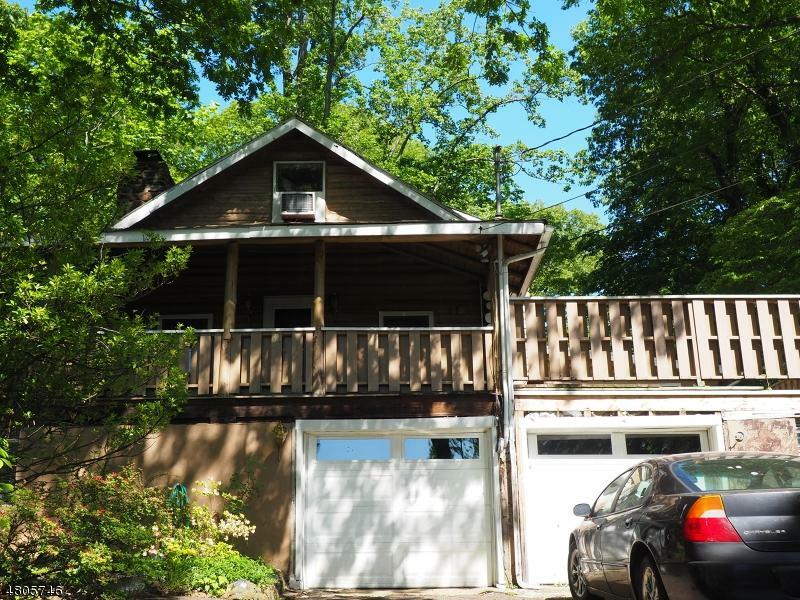 This is a fantastic opportunity to invest in this desirable Packanack Lake neighborhood where commuters can enjoy easy access to I-80 and route 23 and public transportation is close by. 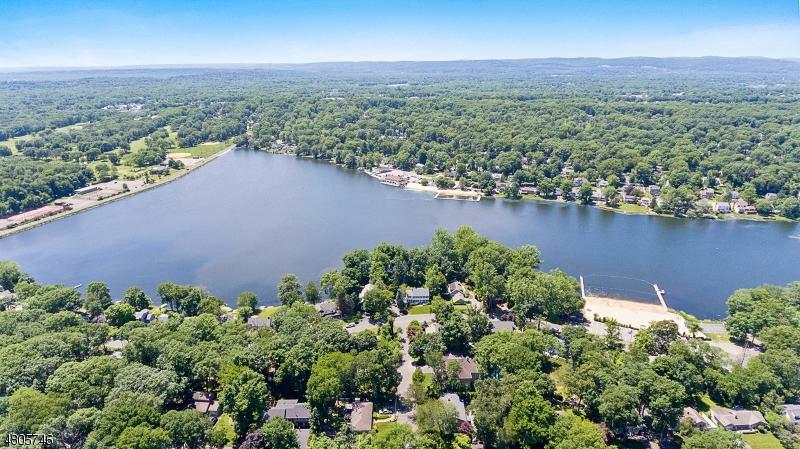 Outdoor enthusiasts will love Packanack Lakes' recreation-oriented setting, including a lake for boating and fishing, paths for biking and walking.